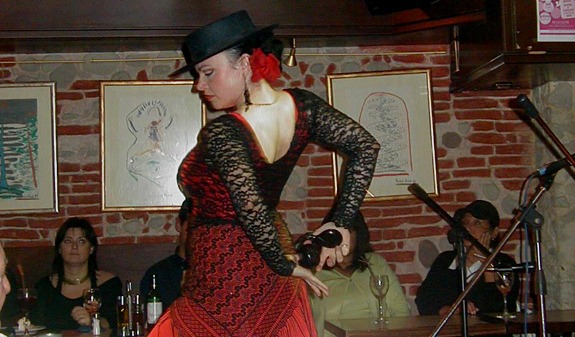 Enjoy a typical Spanish dinner while you enjoy a flamenco show. Or enjoy the show while you have a drink at this restaurant in the heart of Barcelona's old town. 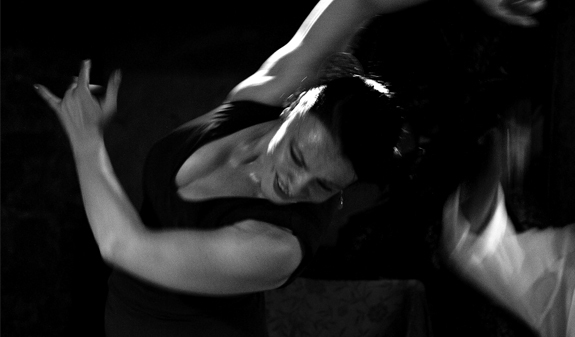 Whatever you choose, an intense flamenco experience is guaranteed! The restaurant Nervión is situated in the Born district, close to the Museu Picasso. As soon as you cross the threshold you'll find yourself inside an authentic, cosy Andalusian flamenco club or tablao. The best place to feel the magic and raw emotions of flamenco, an art that has been included on the UNESCO Intangible World Heritage List. For just over an hour, you'll be able to enjoy flamenco singers and dancers accompanied by four or five masters of the Spanish guitar. At the Nervión there is a special relationship between the performers and the public, creating an atmosphere which you can feel as well as see. 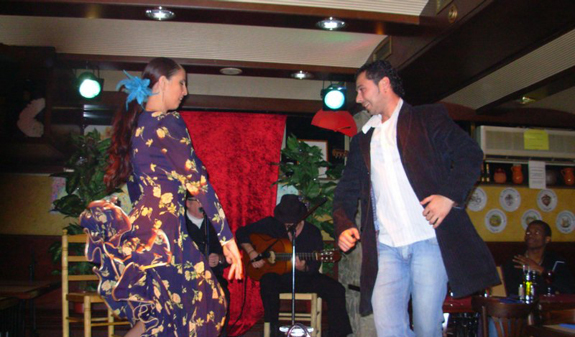 You'll experience and become part of a genuine flamenco festival!. The Nervión restaurant has a spacious but cosy dining room serving traditional Spanish family cuisine of outstanding quality. You'll be able to enjoy the experience as you have a drink or sample the menu. Don't forget to book! Seats are limited. Dinner + Flamenco Show: Wednesday, Thursday, Friday, Saturday and Sunday; from 8pm to 10pm. 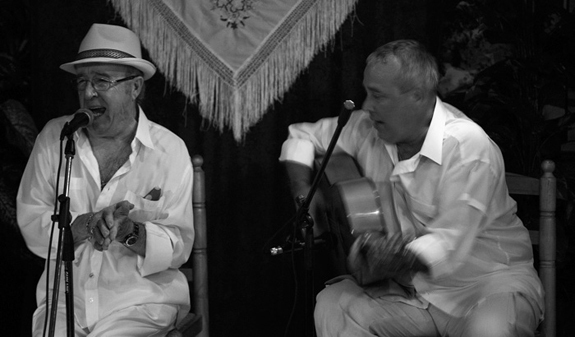 Drink + Flamenco Show: Wednesday, Thursday, Friday, Saturday and Sunday from 8pm to 10pm. Closed: 24/12, 25/12 and 31/12. Address: c/Princesa, 2. Metro: L4, Jaume I. Bus: 17, 19, 40, 45 and 120. Free admission for children under 5 (Dinner is not included).